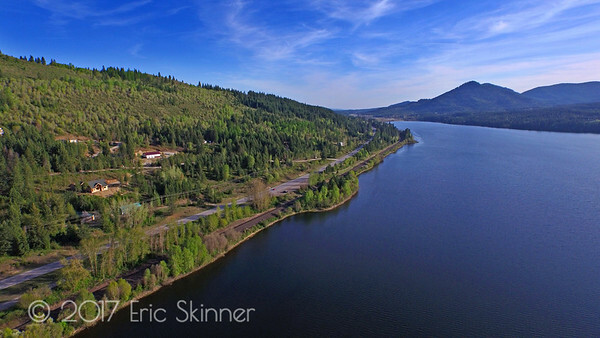 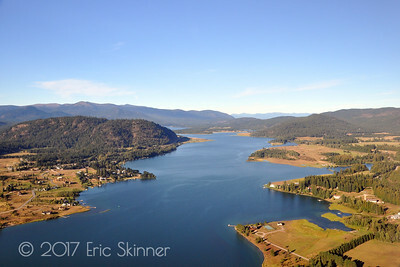 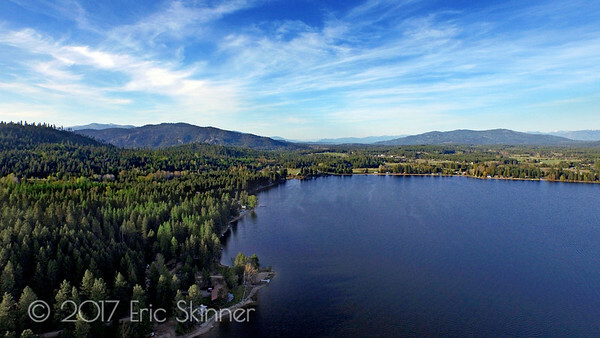 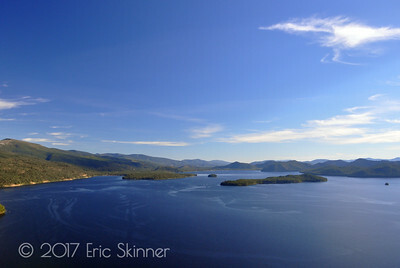 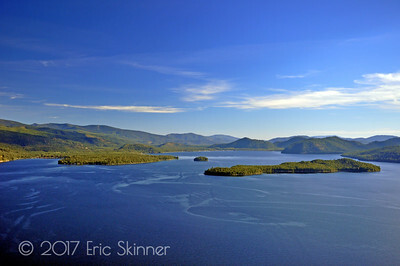 Looking North over Cocolalla Lake and the Westmond, Idaho area. 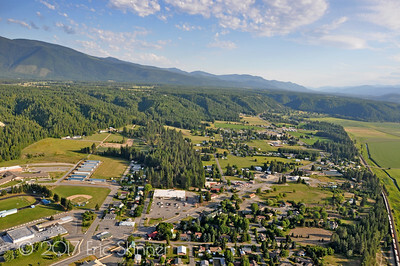 Westmond is located about 10 miles South of Sandpoint off Highway 95. 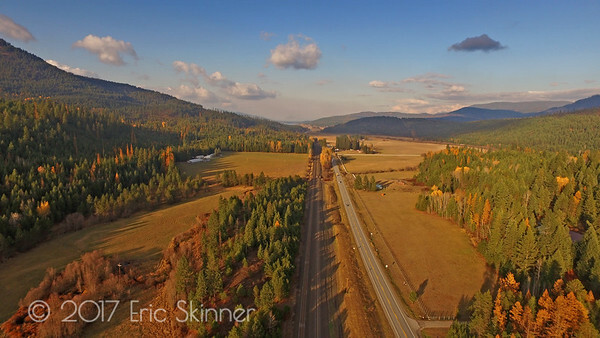 Looking North, Highway 95 and the Burlington Northern Railroad cutting through Careywood Idaho. 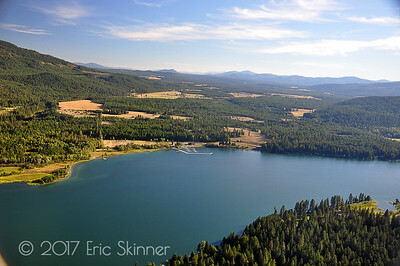 In the far distance you can barely see Cocolalla Lake. 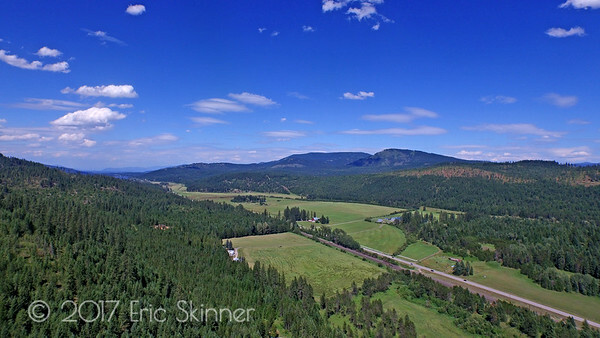 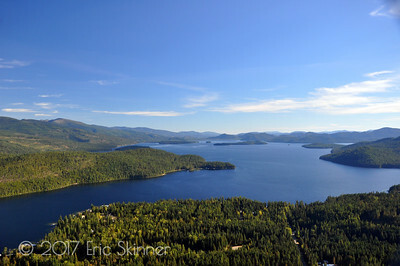 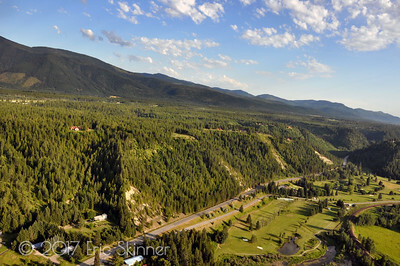 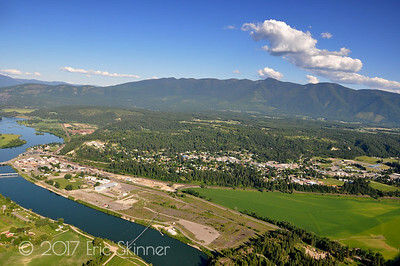 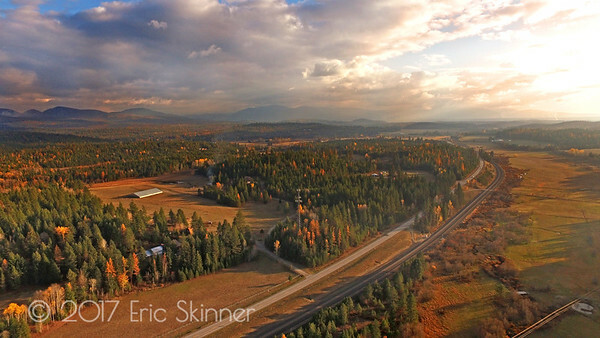 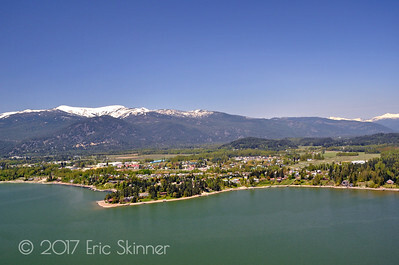 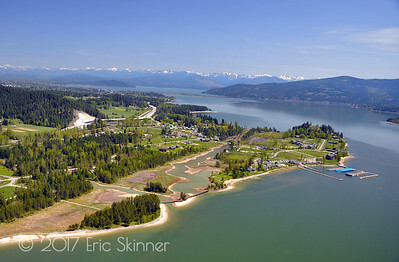 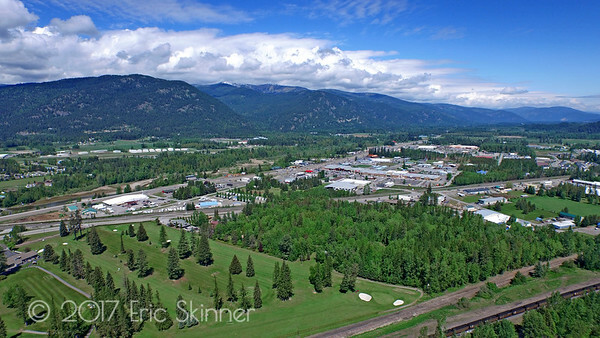 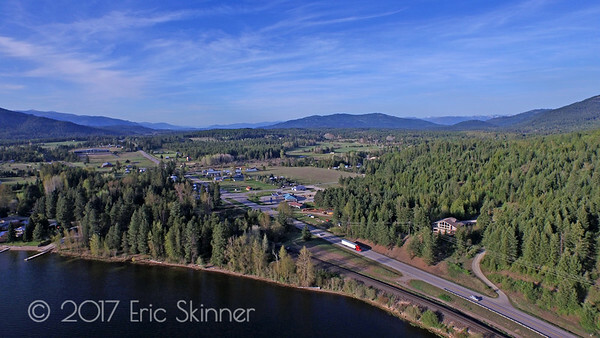 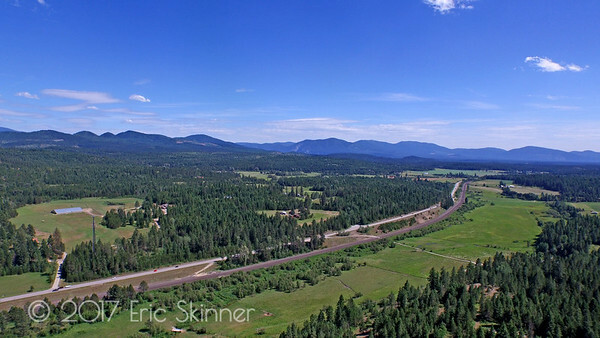 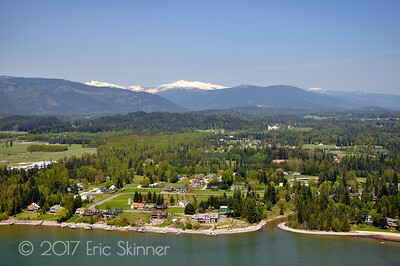 In the foreground you'll see the Elk's Golf Course with the town of Ponderay and Schweitzer Mountain Ski Resort in the distance.